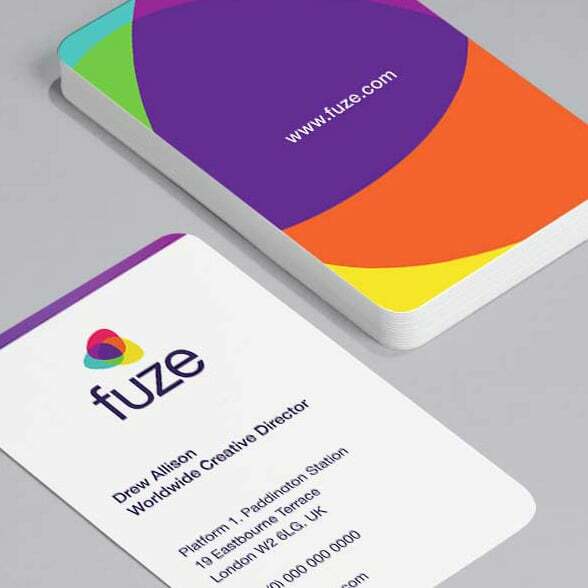 Join other great companies who use MOO Business Services for all their printing service needs. Manage your premium print products in one place. Streamlined process with employee self-ordering. Control your brand consistency using customised templates. With our in-house Creative Team. An Account Manager will set up your business account platform. We help create your designs online so they're accessible when you log in. Start ordering your print products in just a few clicks. Fill in your details below and one of our friendly, no pressure Account Managers will be in touch. Alternatively, call them at +44 (0)20 8629 1072. 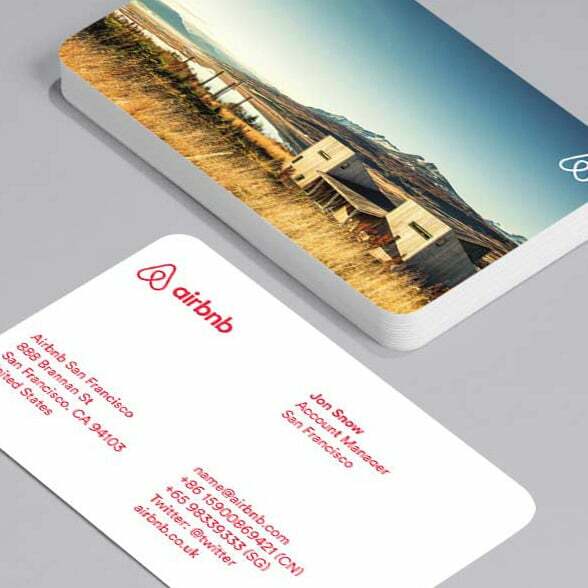 "To have an employee go onto one site and make their cards? That's a godsend for me. 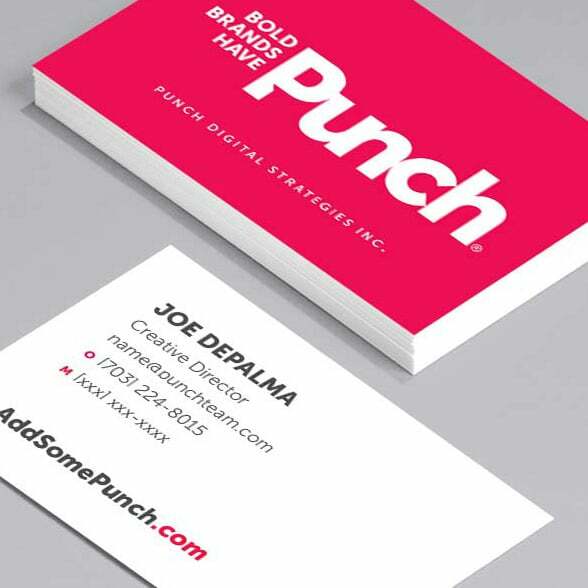 MOO takes away the headache of us having to deal with a bunch of different business card companies." "MOO offers a superior quality product that is a tangible experience. 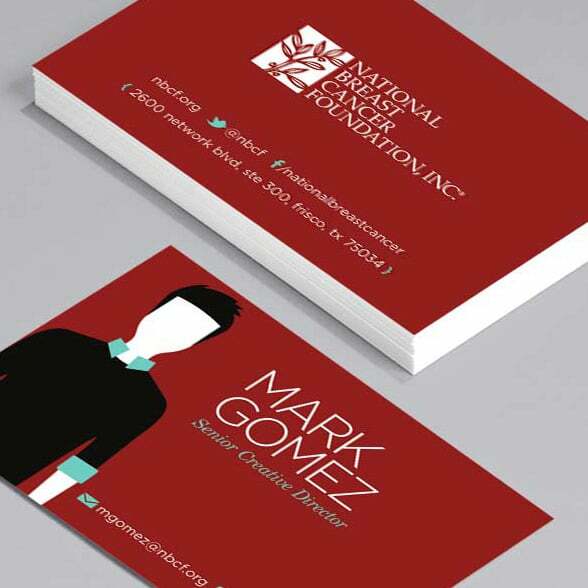 Every time I give my business cards to a customer, they stop, feel, and say, "Oh! Nice cards!"